HomeTour DatesNEWS: OHHMS & Secret Cutter April Shows! 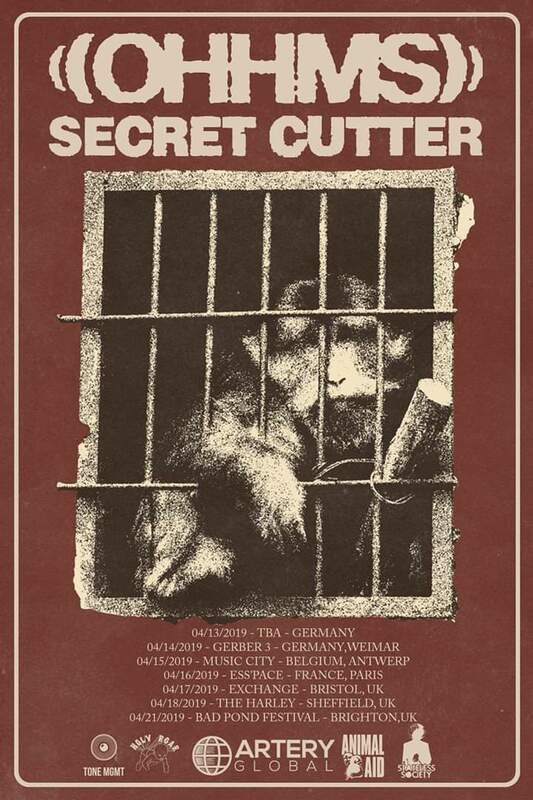 OHHMS have announced a trio of UK dates in April as part of a short European tour run with Secret Cutter who will bow out before the final Brighton date. Their November released EP “Exist” is out now via Holyroar Records and available over at bandcamp. NEWS: Smash Fest 2018 first line-up announcement! NEWS: Heart Of A Coward announce tour dates!